Mission: Impossible – Rogue Nation (TVNZ 2, 8.45 Friday). 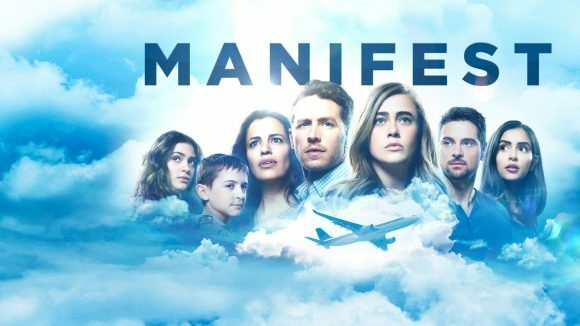 I gave up on Manifest after about 4 episodes. Turned into a soap.